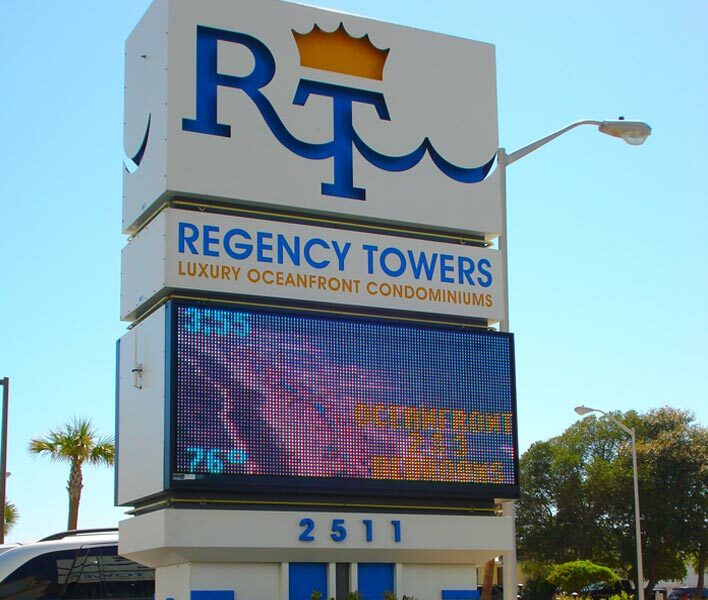 From Electronic Message Centers to LED Price Displays. 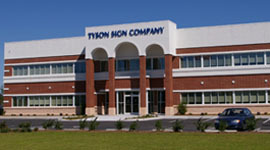 Tyson offers a wide variety of products which utilize Light Emitting Diodes (LEDs) to display alphabetical and numeric information. 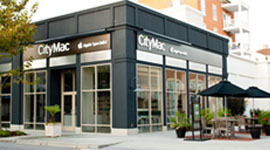 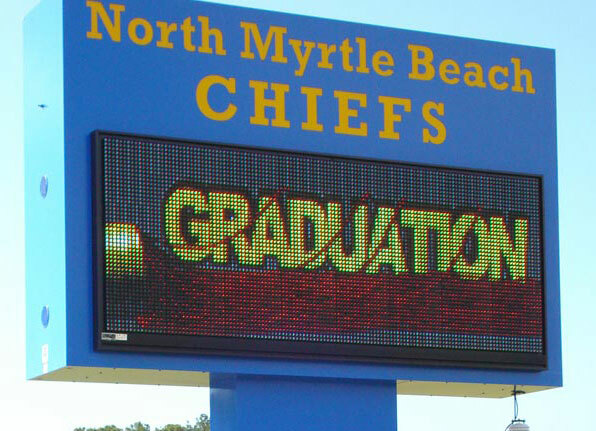 These displays, for exterior or interior use, are designed and built to last many years. 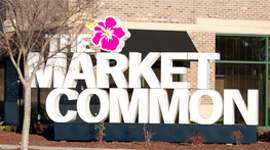 Tyson’s computerized EMCs are designed for indoor or outdoor use, and are capable of storing and displaying images including formats that can be programmed to a custom schedule. 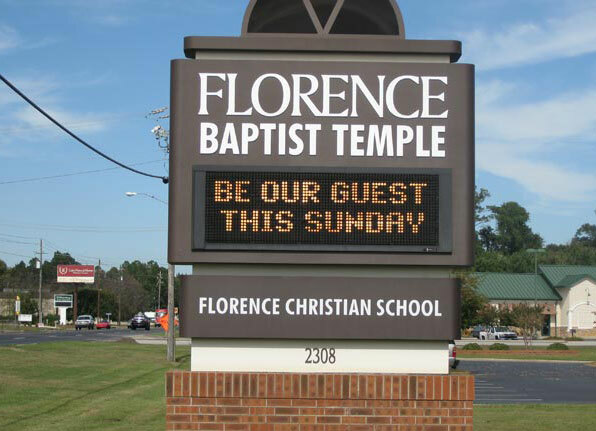 This allows you to change your message often. 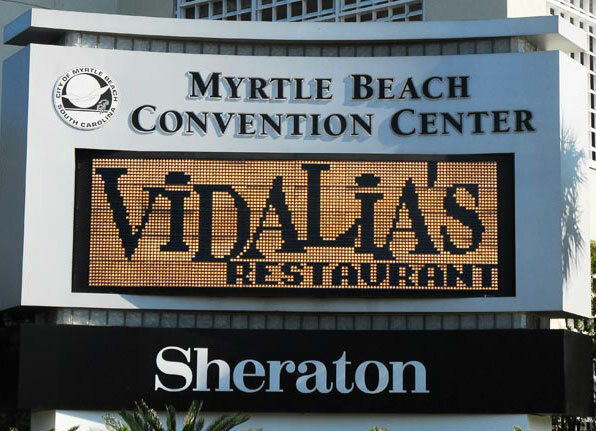 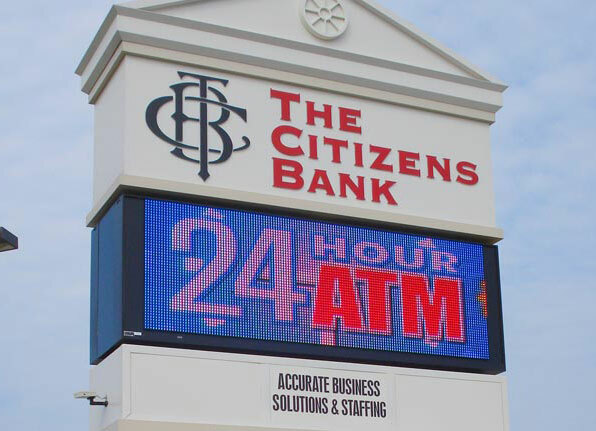 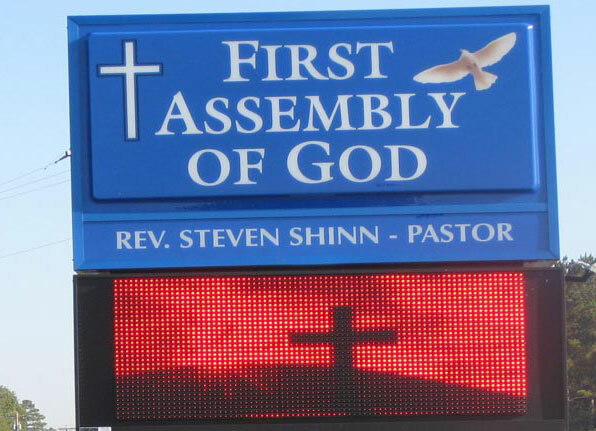 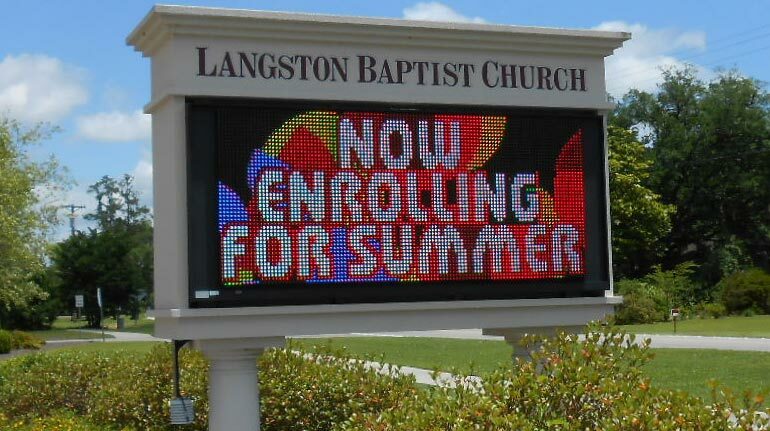 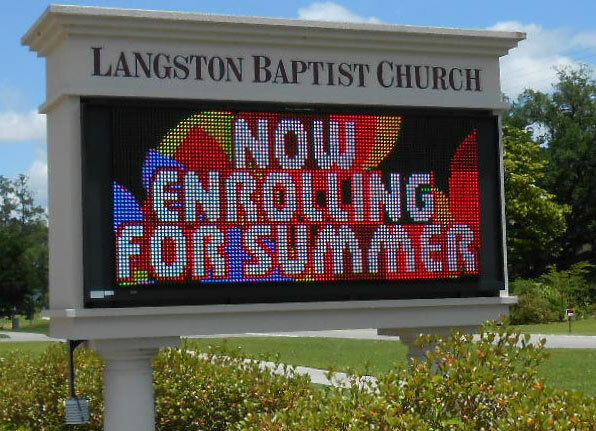 The ultra-bright LEDs allow Electronic Message Centers to be seen in the sunlight, making them an effective marketing tool all hours of the day. 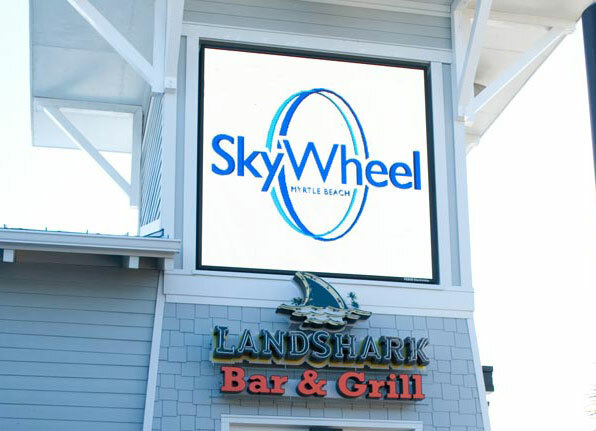 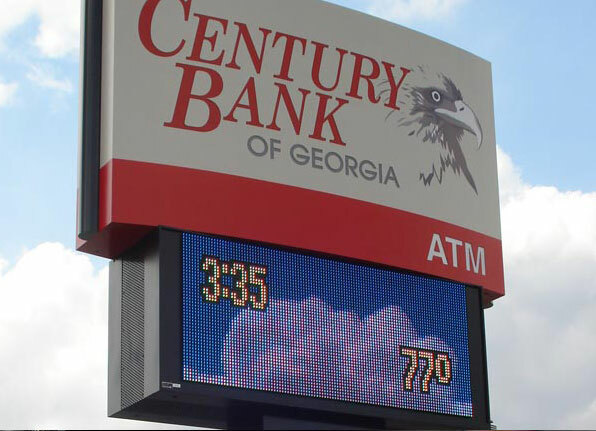 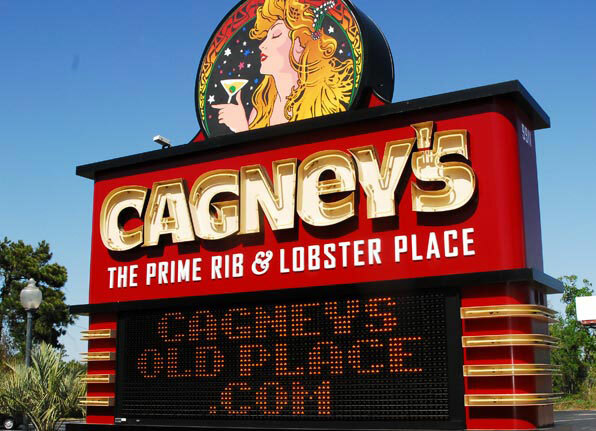 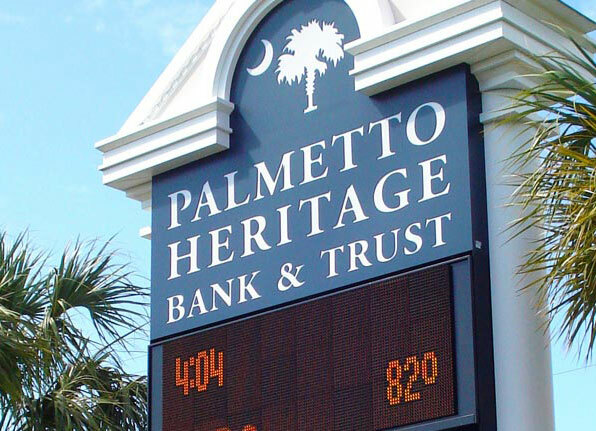 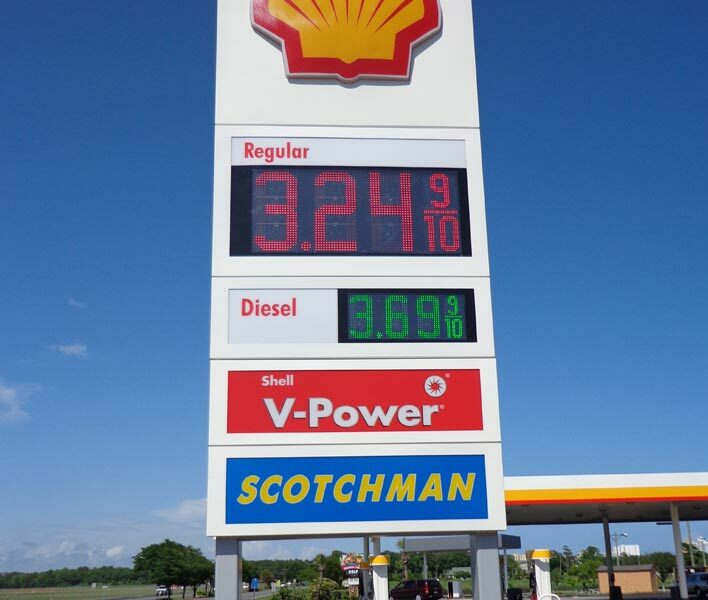 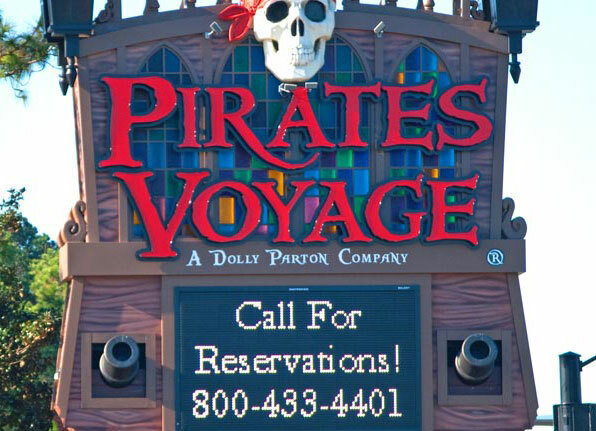 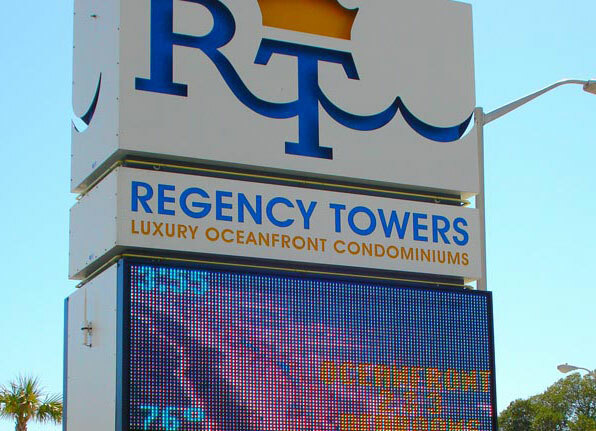 Energy efficient LED price displays allow you to present key variable messaging on your outdoor signage without the cost and hassle associated with traditional price displays.